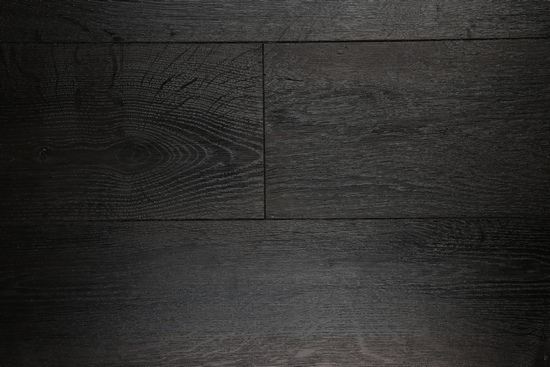 Parquet Antique combines the best of natural wood: durability, strength and a variety of textures and shades, giving your floor more originality and exclusivity. 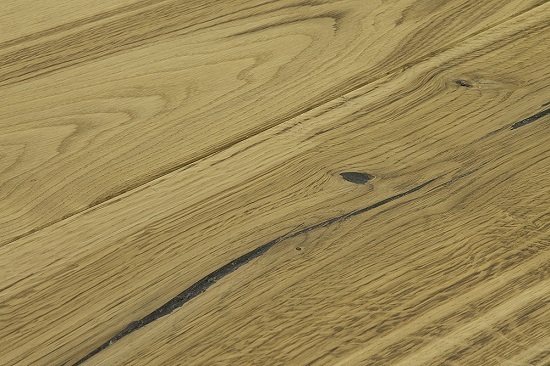 Parquet Arabian Sand - a sign of style and quality. 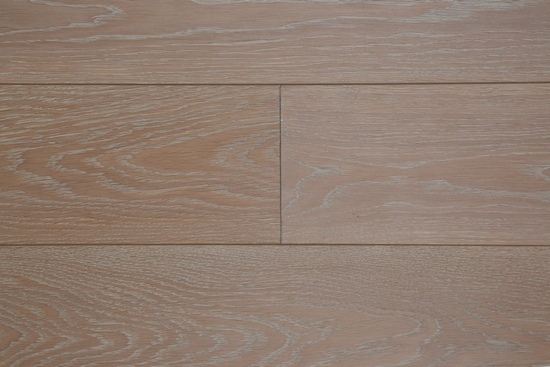 The breed shows itself well as a floor covering or wall panels. 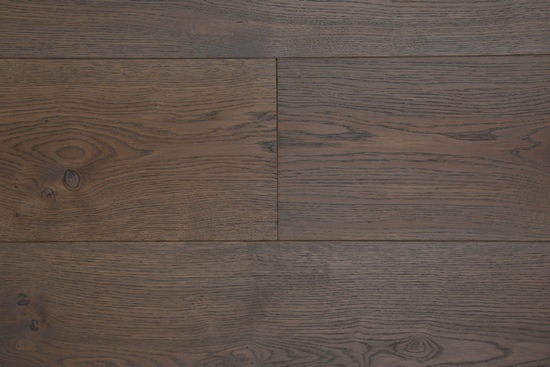 Dark wood will be perfectly combined with lighter breeds, declare itself a contrast. For today, natural materials for furnish of habitation have high popularity as such covering positively influences state of health of the person. 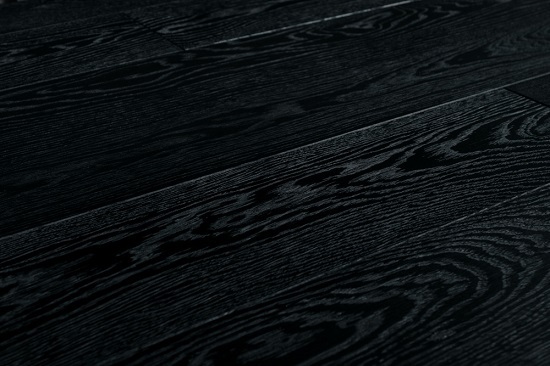 Dark parquet coloring is notable for its practicality. 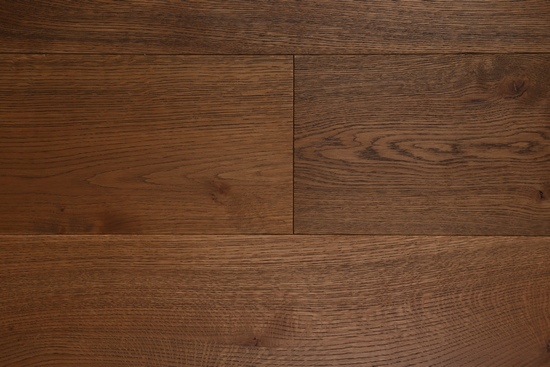 Oak has a reliable structure of wood, as the manufacturing process strictly adheres to the rules of the technological process. Such a board does not crumble, does not deform and does not crack. This is one of the darkest colors, so it is extremely practical. 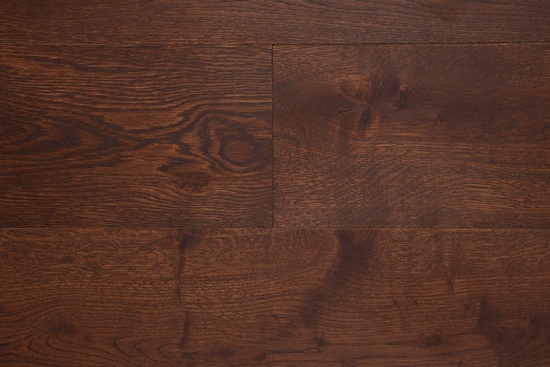 Honey Silk color parquet is ideal for use in living areas, such as living rooms, dining rooms, bedrooms and hallways. Restrained colors will be beneficial to combine with furniture of any style and color. 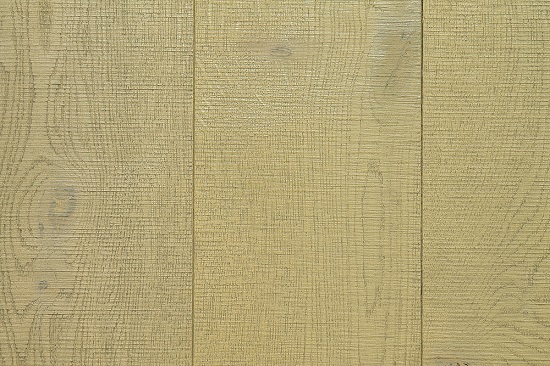 Single-striped oak board in light gray tones. The surface is treated with a brush and covered with a matt varnish. A saturated coffee shade is a classic option for any interior. It is in good harmony with the furniture in the classical style. 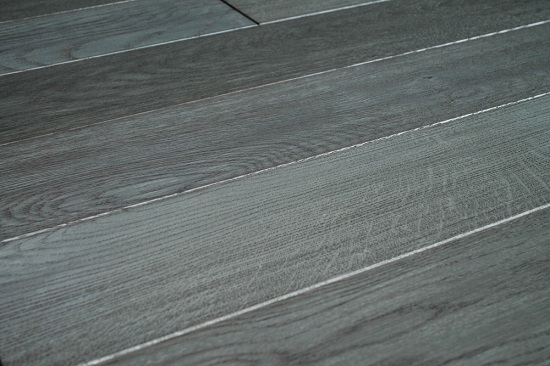 Engineering parquet of this color can be used on heated floors, while maintaining reliability and structural integrity. A dark, saturated shade will make the interior of your room even more luxurious. The color is sufficiently light, so it is ideal for rooms with small human traffic. 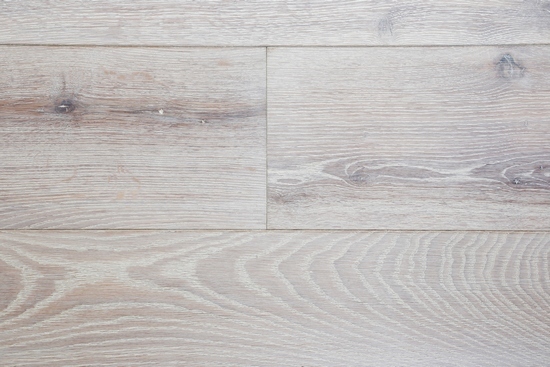 Engineering parquet can be used on heated floors, while maintaining reliability and structural integrity. The color of the Silver Creek is neutral, so it will be perfectly harmonized with light or dark furniture. The stylish and enchanting beauty of Walnut flooring, made of oak parquet board, will surely be appreciated by your loved ones. A discreet shade of Nikos is designed to be a complement to any interior. Discreet natural colors do not divert attention from your furniture, making the room more complete. 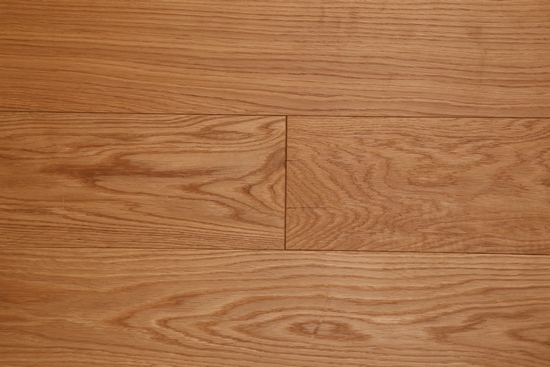 Hardy parquet is distinguished by a pronounced natural pattern of woody pores. Thanks to two-tone toning, the drawing of the annual rings looks most attractive. The face surface has an easy degree of brashing. For today, natural materials for furnish of habitation have high popularity as such covering positively influences state of health of the person. 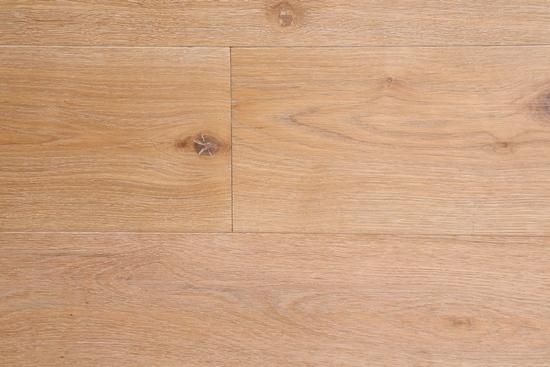 Light color is ideal for bedrooms, because there the surface of the parquet will be less exposed to the load. 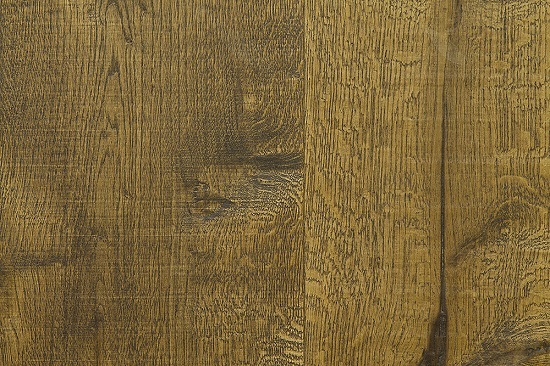 The color of Heller Oliva gives the impression of rough unprocessed wood. 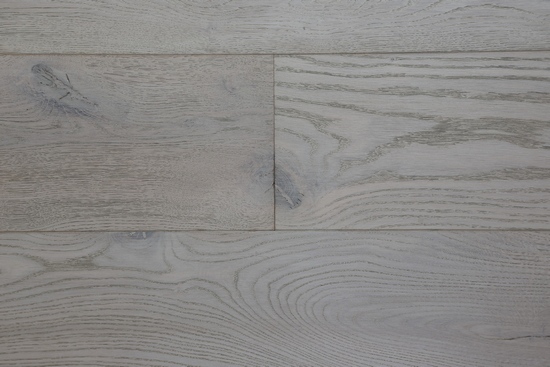 This is ideal for laying floors in homes with interiors in the style of Country. The color of History Amber is in a darker color. 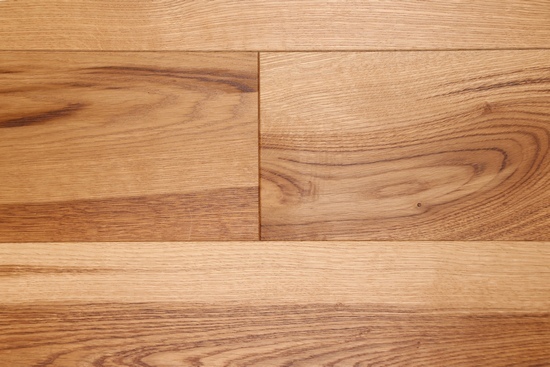 This parquet can be laid in the living room, because there is more load on the floor covering than in the bedroom. 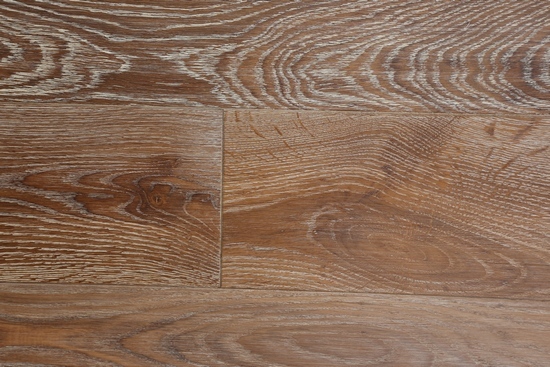 Tobacco Canyon is a parquet for a floor with a beautiful wood pattern. 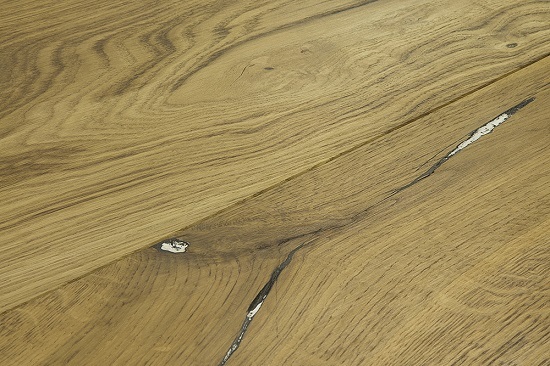 An attractive ornament of annual oak rings, will become a stylish highlight of your interior. 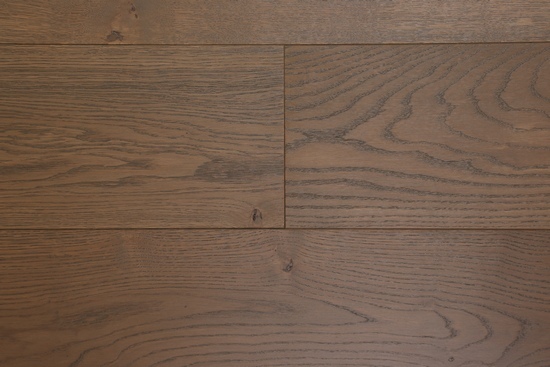 Tobacco Canyon II is a parquet for a floor with a beautiful wood pattern. 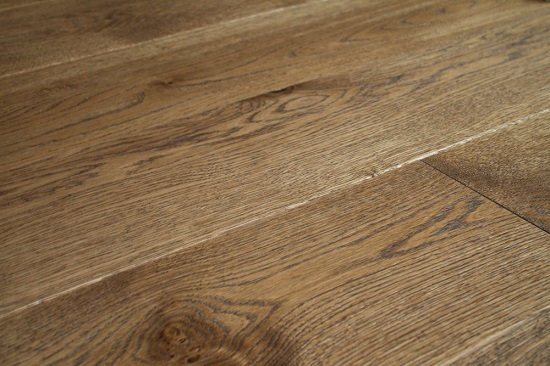 An attractive ornament of annual oak rings, will become a stylish highlight of your interior. 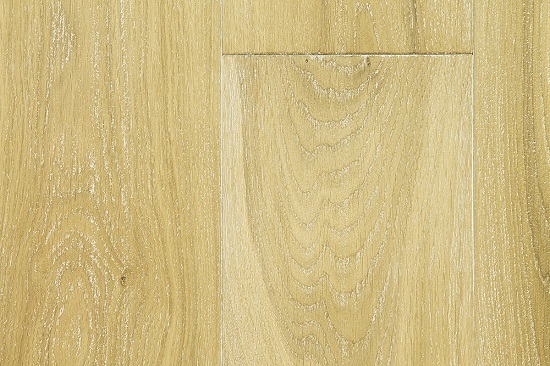 Anvil White is one of the brightest colors of parquet. Engineering boards look beautiful. They are recommended to be laid in the bedroom, where they will be in harmony with the light interior. 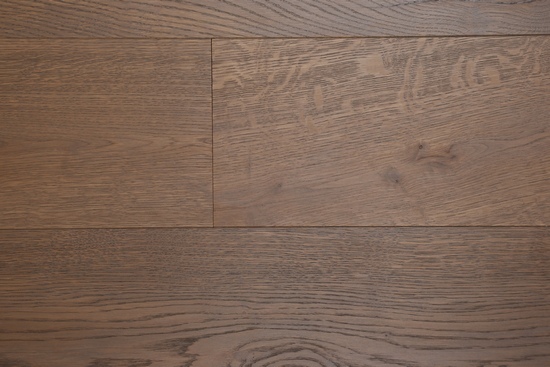 Oak History Brown is a classic flooring. 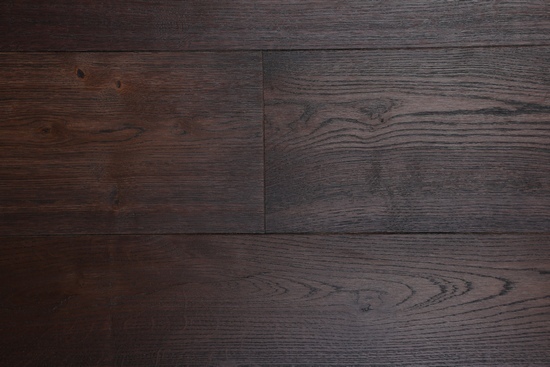 A noble dark shade is universal, because such a floor is easy to supplement the interior in light or dark colors. Beautiful figure, which differs parquet board Amber, advantageously highlights the finishing materials of the company Tandem among the products of competitors. 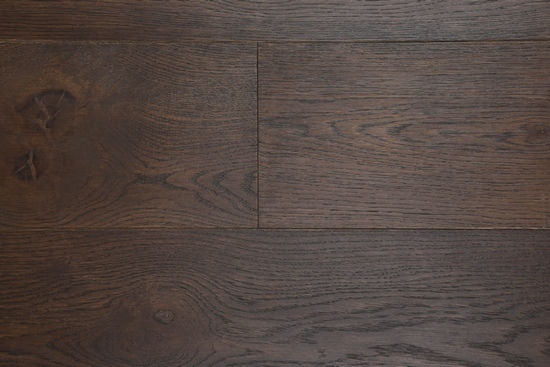 A noble saturated shade of floor coverings will make your room even more attractive. Dark coloring of Brown White Pores can be safely attributed to the traditional. This shade will perfectly harmonize with any situation: in the classical or modern style. Looking at the Mistik Gray II shade, you will get a true aesthetic pleasure. Light color is good for a bedroom or another room with a light load. 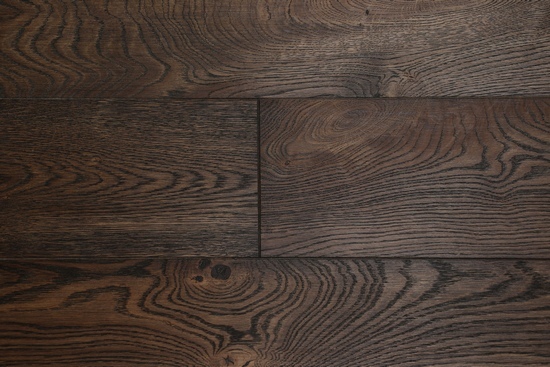 The tone of the wood can be favorably combined with dark or light furniture. 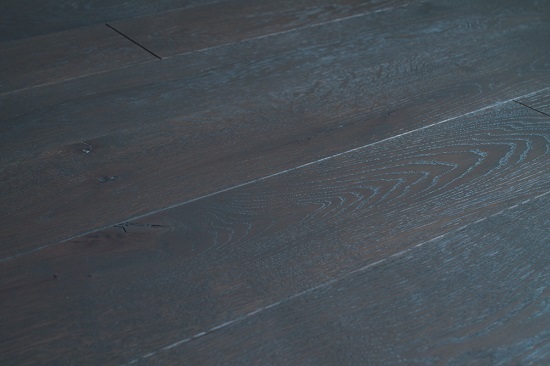 Oak - a classic material for the production of parquet, time-tested and not one generation of people. The shade of Mocco is distinguished by a beautiful shade, noble texture on the cut and a well-read drawing of the annual rings. The color of Moon-light is called so for good. The shade is really like the moonlight. Light and restrained - this is ideal for a bedroom or a room with bright attractive furniture. 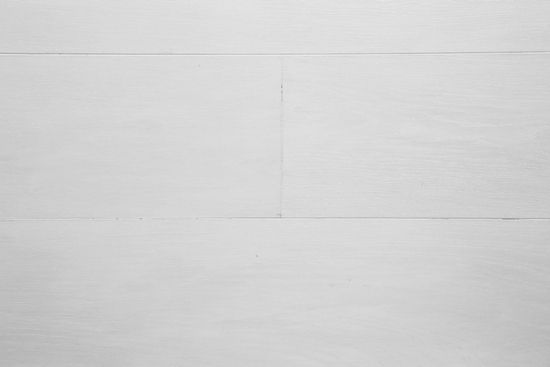 Polar White is a light shade of a parquet board. This floor covering is ideal for a romantic bedroom. A gentle shade will perfectly fit into a classic or modern interior. 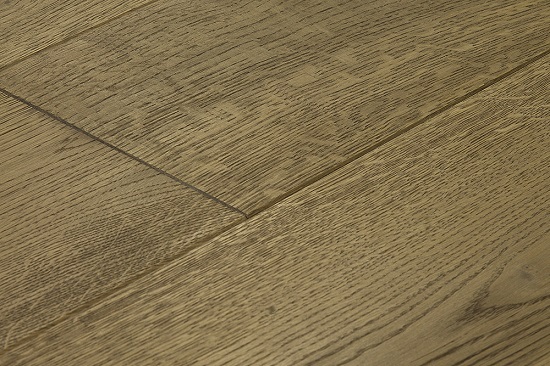 Parquet Colorado has a polished surface without brashing. 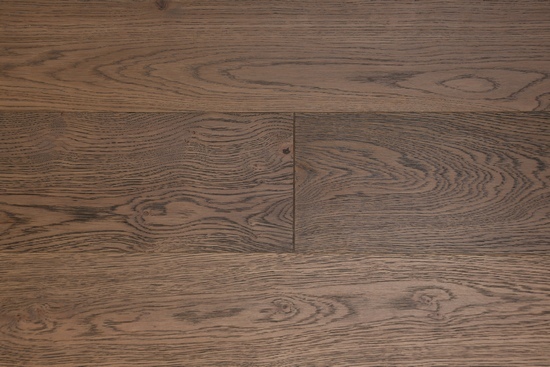 An attractive pattern is created by nature itself with the help of the overflowing tone of wood. We save it and emphasize it with a coat of lacquer. 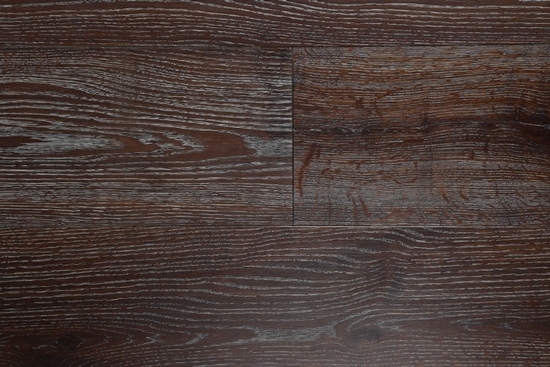 The dark uniform coloring of Chesnut is distinguished by the effect of light silvery patina due to the play of light. A beautiful drawing of annual rings with pores of wood is emphasized by the brads. 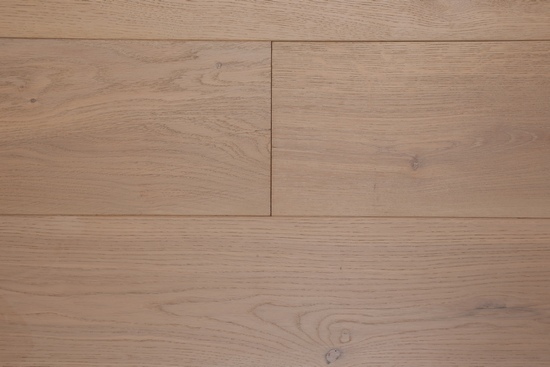 Ice White is a parquet board of cold white shade, which is achieved thanks to a layer of ultrasonic lacquer. The texture of the face layer is emphasized by easy brashing. Inka coloring is a rich chocolate shade with a slight reddish reflection. Easy brashing emphasizes the beauty of the natural pattern of annual oak rings. The sanded Brown board has a noble, rich brown hue. 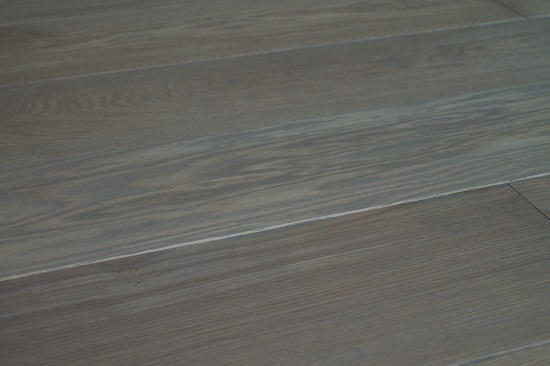 Small color divorces, as well as a pronounced pattern of tree rings, emphasize the attractiveness of the coloring of the parquet. Light-brown parquet board Silva with a slight shade of green. A slightly darkened pore of the tree creates a beautiful picture. The face is lightly brushed. 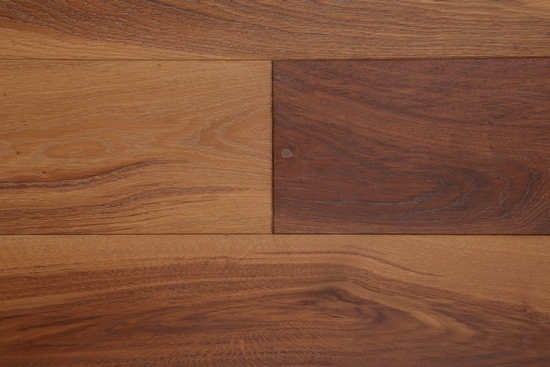 American Walnut's coloring is distinguished by its rough surface, obtained by means of a brace. Attractiveness to the hue is added by pronounced knots and a beautiful pattern of annual rings. The top layer is covered with silky-matt oil. 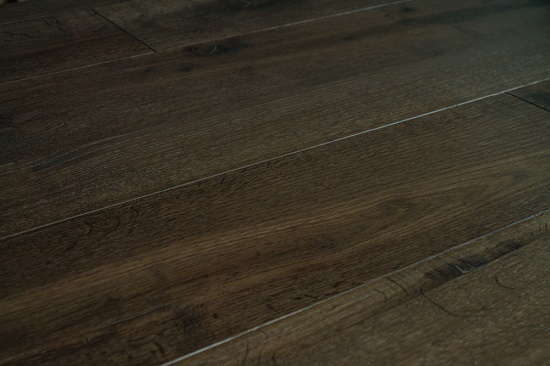 Parquet board Rock has a pleasant surface to touch with a light brashing. 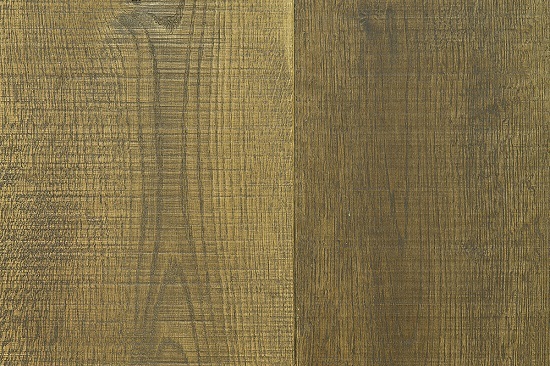 An attractive homogeneous shade is achieved through the use of two layers of colored varnish and two - protective.